She’s addicted to dystopian and all things fantasy, including unicorns and sword-wielding heroines. Other fascinations include frothy coffee beverages, Instagram, Ian Somerhalder (seriously hot), astronomy (she’s a Gemini), Sephora make-up, and tattoos. 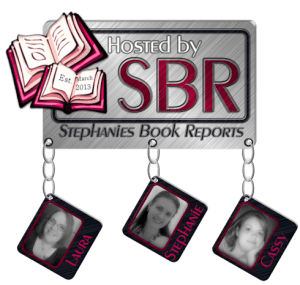 This entry was posted in Blog Tours/Promos and tagged briar crest academy, giveaway, ilsa madden-mills, New Release, sebastian, Sebastian Tate, very twisted things, Violet, Violet St. Lyons by Book Lovers Obsession. Bookmark the permalink.